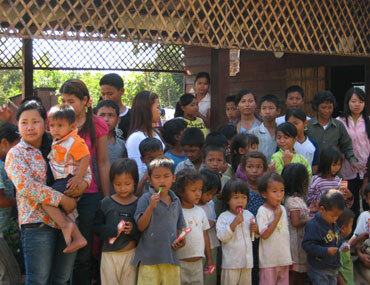 Cambodia continues to rely heavily on foreign aid to help care for its people and stabilize the economy. 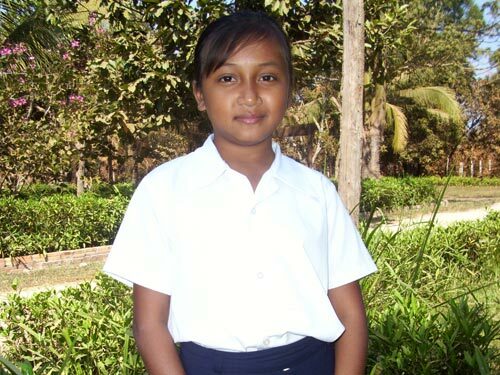 Approximately 70% of the workforce is employed in farming, yet nearly half of Cambodia’s children continue to suffer from severe malnutrition. 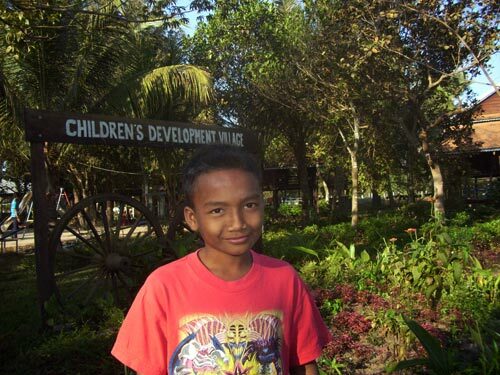 LHA, in Siem Reap, provides a home, education, healthcare, love and opportunity for orphans. LHA also runs other programs such as a sewing training center and learning and foreign language schools.